SEOUL, South Korea — North Korea abruptly withdrew its staff from an inter-Korean liaison office in the North on Friday, Seoul officials said. The development will likely put a damper on ties between the Koreas and complicate global diplomacy on the North's nuclear weapons program. 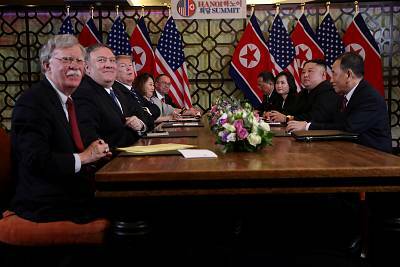 Last month,the second U.S.-North Korea summit in Vietnam collapsed due to disputes over U.S.-led sanctions on the North. 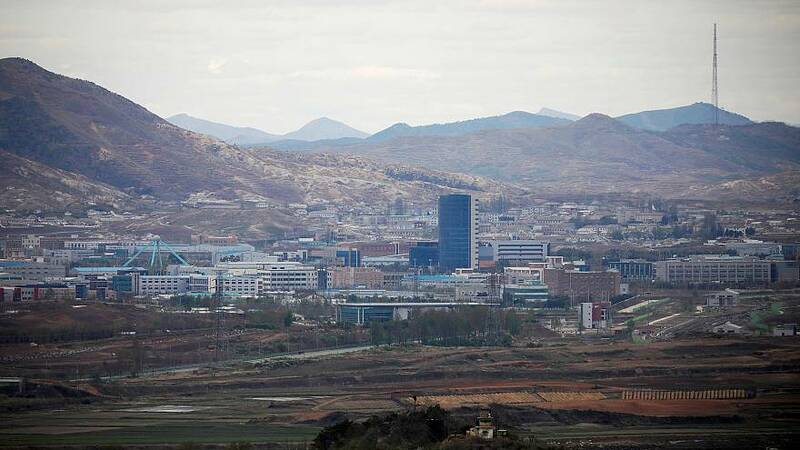 Seoul's Unification Ministry said that North Korea informed South Korea of its decision during a meeting at the liaison office at the North Korean border town of Kaesong on Friday.